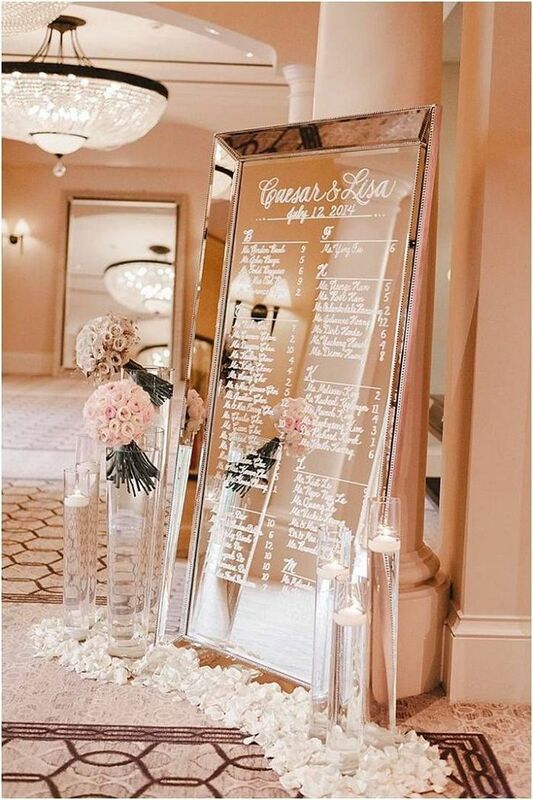 Your wedding table plan is a very important part of your wedding reception. 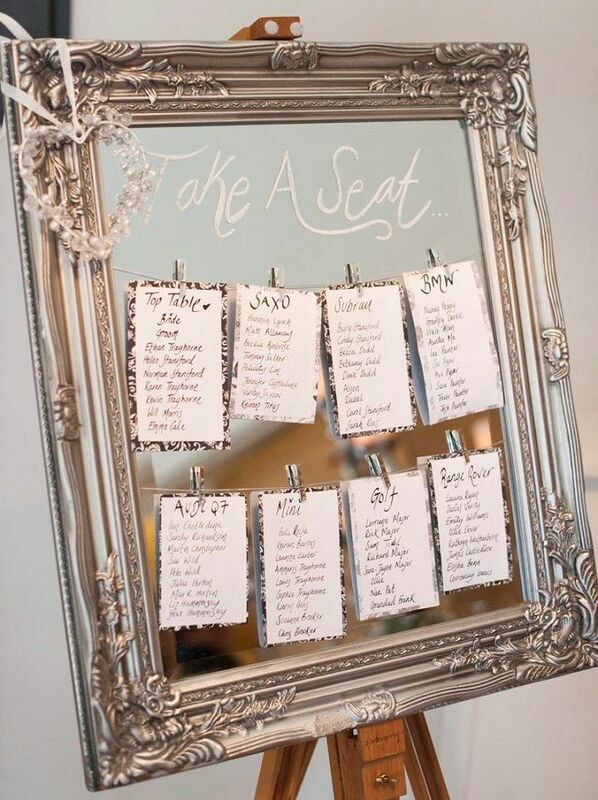 It allows guests to easily find which reception table they are seated at. 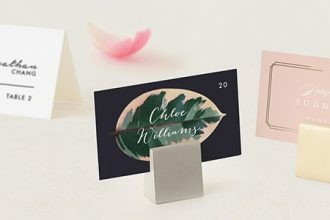 There is a wide variety of styles and designs available. 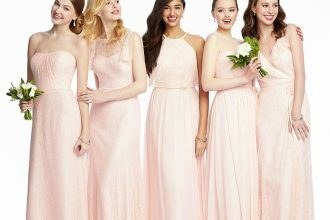 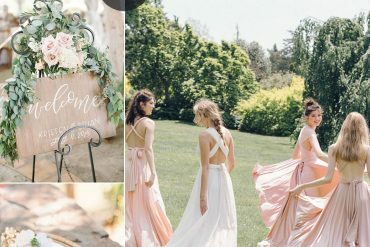 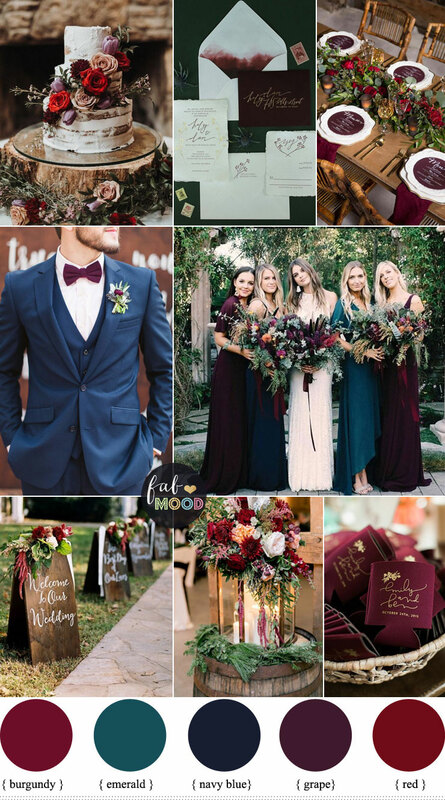 Whether you are having a traditional wedding or something more modern you are bound to find something that suits your wedding theme. 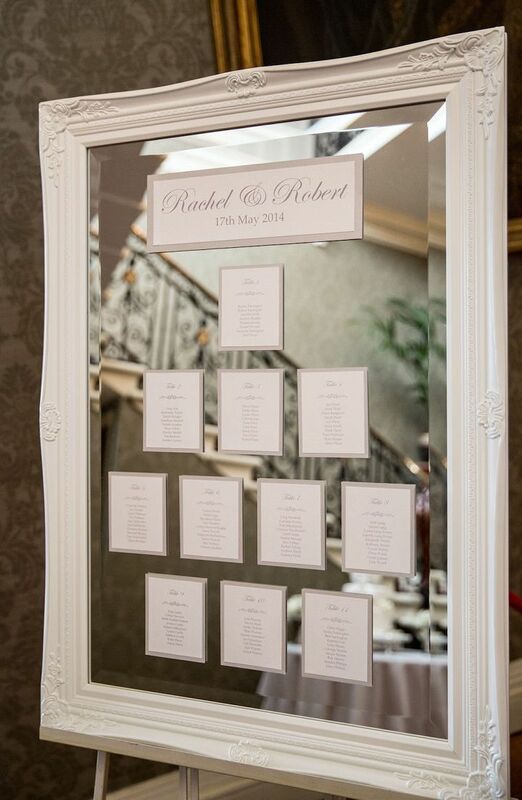 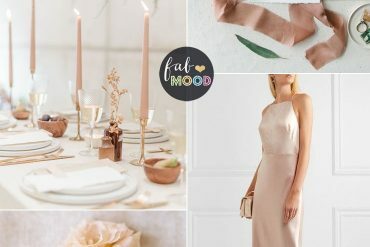 Today we thought we’d take a look at Picture frame and mirror wedding table plans, there are chic and right on trend, mirrors and frames can turn your wedding seating plan into an instant work of art. 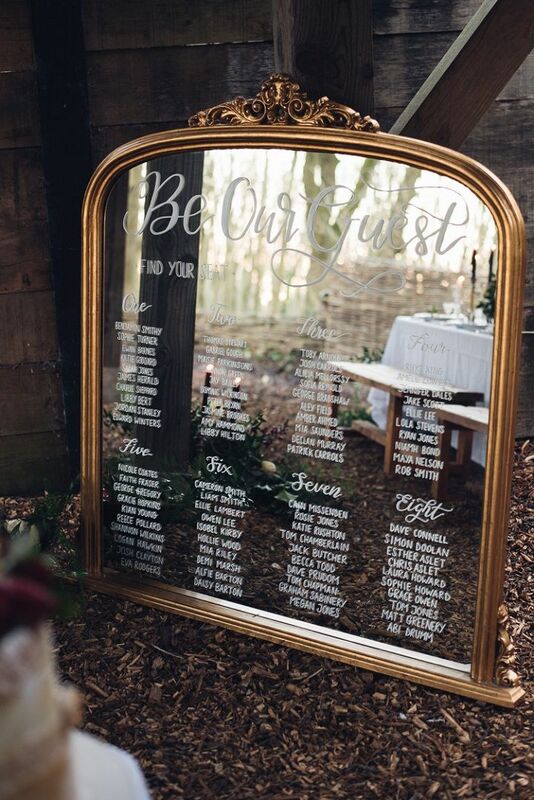 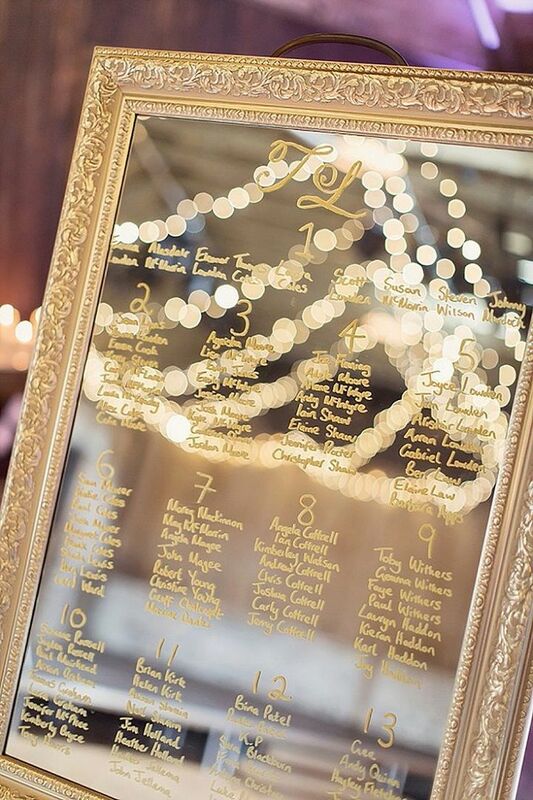 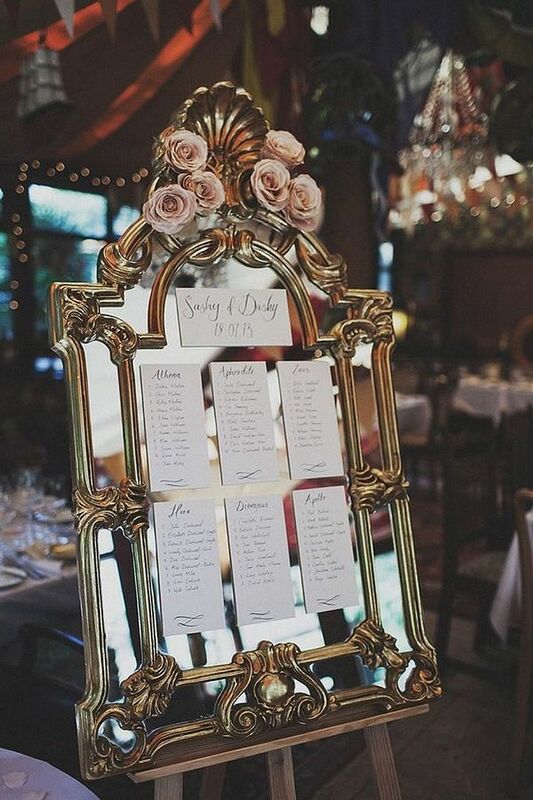 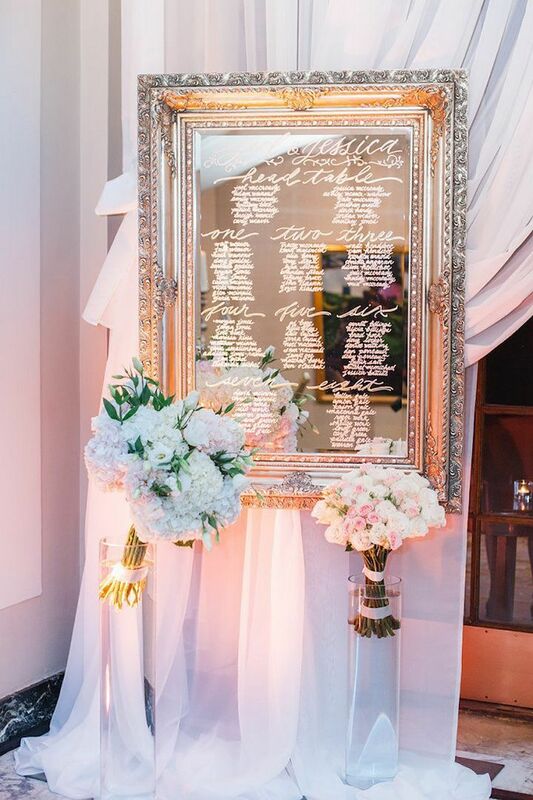 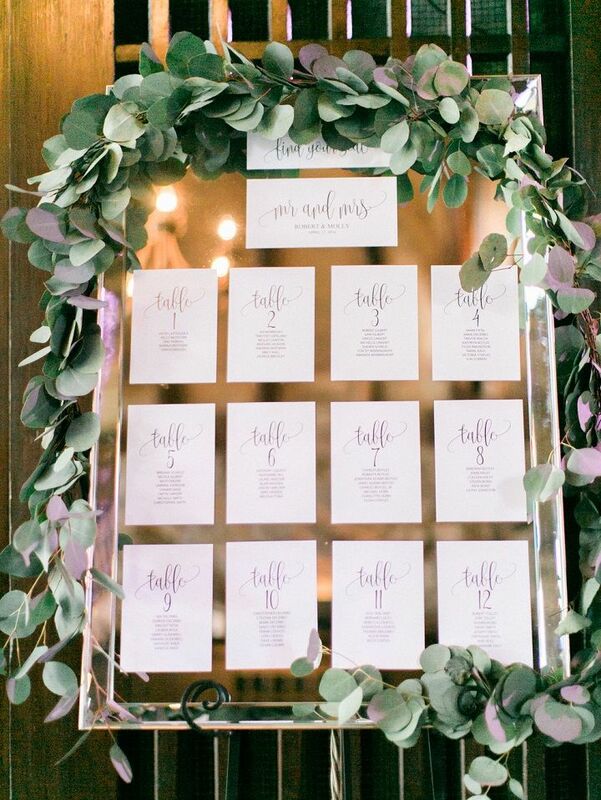 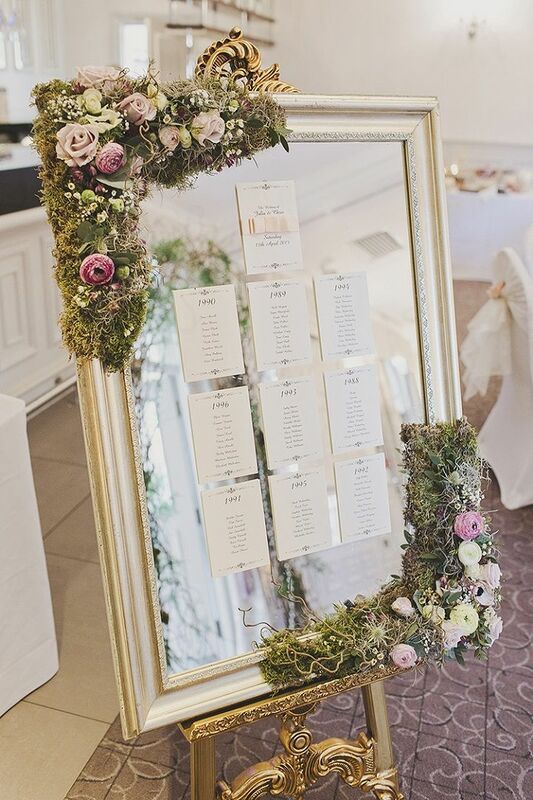 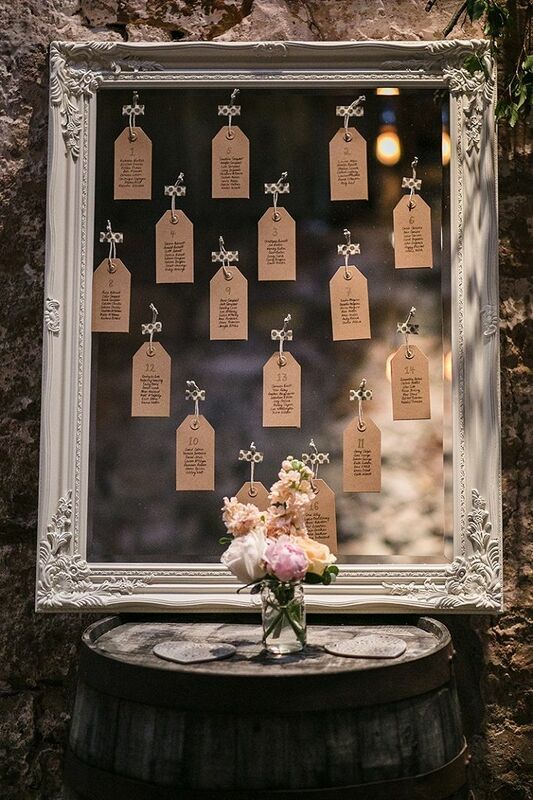 Check out these fabulous mirror and frame wedding seating plans and get inspired!